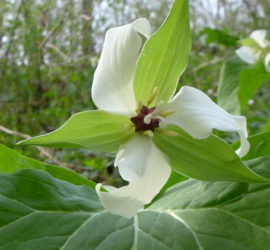 Red-osier Dogwood, (Cornus sericea), also called Red Stem Dogwood. 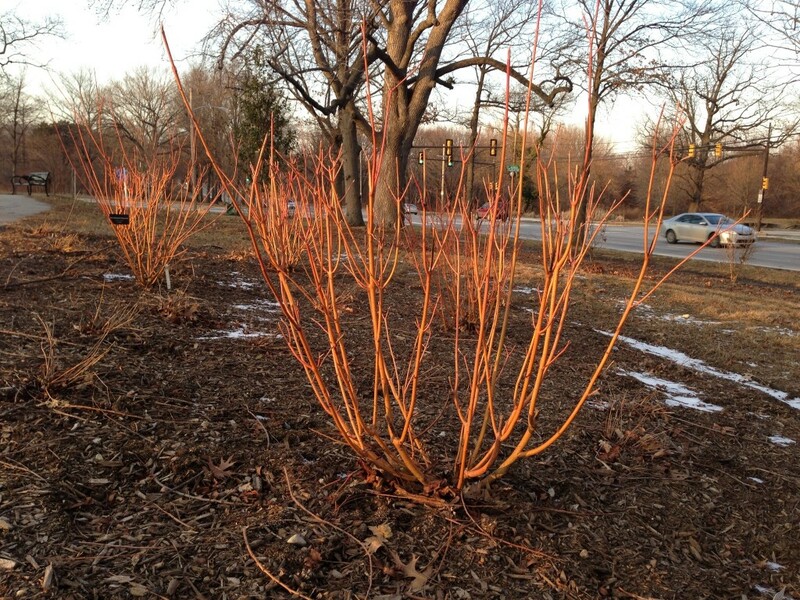 Multi-stemmed shrub, with stems turning red in winter. This cultivated ‘cardinal’ variety has been pruned back for the winter and makes a great ornamental. Photographed at the Concourse Lake in West Fairmount Park, Monday, February 4th, 2013.